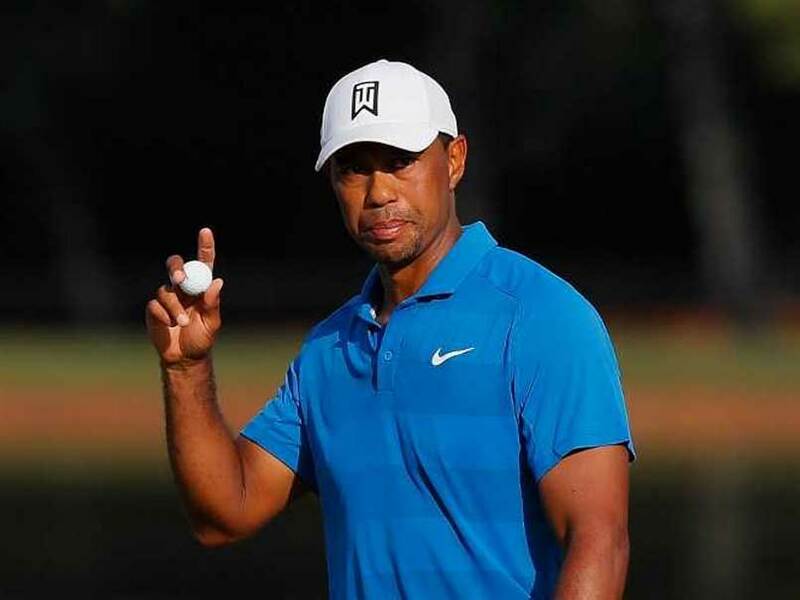 Tiger Woods is one round away from ending his five-year victory drought after storming into a three-shot lead on day three of the Tour Championship on Saturday. Woods, 42 looked in a class of his own as he carded a five-under-par 65 to leave himself on 12 under for the tournament at Atlanta's East Lake Golf Club. After an opening birdie on the par-four first, Woods went surging clear of the field with a run of five straight birdies from the third hole. The run came with a mix of superb iron play and rock-solid putting, including a 21-foot birdie putt on the fourth. 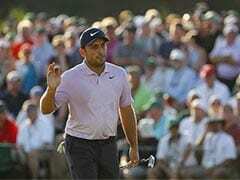 There was also a moment of magic from the former world number one on the seventh, when he drilled a 172-yard approach shot to five feet and then tapped in for birdie. He was denied a bigger lead after bogeys on the ninth and 16th holes. "I got off to a nice start and made some nice putts. Good Lord," Woods said afterwards. "I left myself in good spots, too, so I was able to take a run at some of the putts. Other than number three, every putt was uphill, so it was nice. I felt like I could free-wheel it, and they went in." A Woods victory would be an 80th PGA Tour triumph and take him to within two wins of Sam Snead's all-time 82 Tour victories. "I would love to be able to win this event," he said. "I've got a three-shot lead. I've got a bunch of guys behind me that have been playing well and are playing well, and we'll see what happens tomorrow." With one round remaining, Woods leads by three from Rory McIlroy and Justin Rose on nine under. "Simple math says that if I play a clean card, the guys behind me have to shoot 67 to force it into extra," Woods added. "So, that helps. I don't have to shoot 63 or 64 and hope I get help. That's a big difference. "This is a spot I'd much rather be in than certainly four or five back." 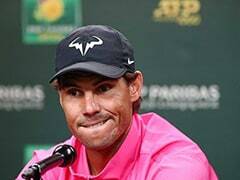 "I am sure there would be room somewhere in the house if I happened to go on and win this event," he said. Woods' last victory came 1,875 days ago in August 2013 when he captured the WGC-Bridgestone Invitational. The 14-time Major winner is a two-time former Tour Championship winner and enjoys a remarkable record of winning 54 of 57 PGA Tour events when holding the 54-hole lead. 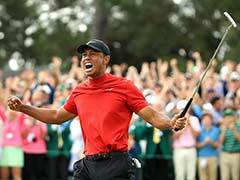 However Woods has progressed steadily during his comeback season, leading the British Open during the final round in July before finishing second at last month's PGA Championship. He fired a 62 earlier this month and has also done enough to force himself into the USA team for next week's Ryder Cup. Behind Woods, McIlroy is lurking menacingly after carding a four-under-par 66. Overnight leader Rose remains in the hunt but will look to improve on Sunday after a two-under-par 68. Paul Casey, Tony Finau and Billy Horschel are seven off the lead on five under.